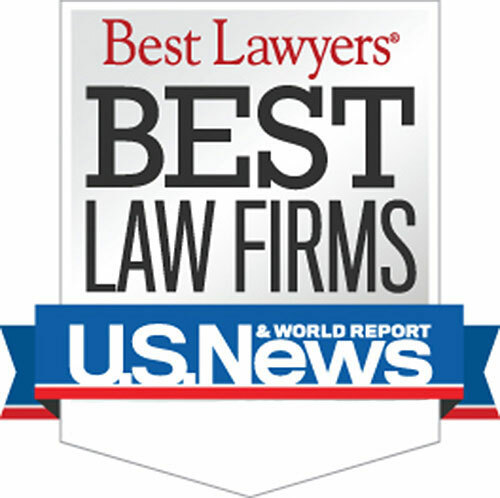 Attorneys in Michigan and throughout the United States refer their Michigan motorcycle accident clients to our law firm for legal representation. $750,000 Settlement for a husband and wife severely injured after being hit by a car on a Michigan highway. $560,000 Settlement for a Michigan motorcyclist injured in Florida motorcycle accident. $500,000 Settlement for a Flint area biker who was seriously injured in an accident. $485,000 Wrongful death settlement for hit by a van on the highway in a fatal accident. We handle all motorcycle accident cases on a one-third contingency fee basis. For most motorcycle accident cases, we pay the referring attorney a one-third referral fee. We guarantee this fee in writing immediately upon being retained by the client for representation. We also confirm the referral source in our case management software.